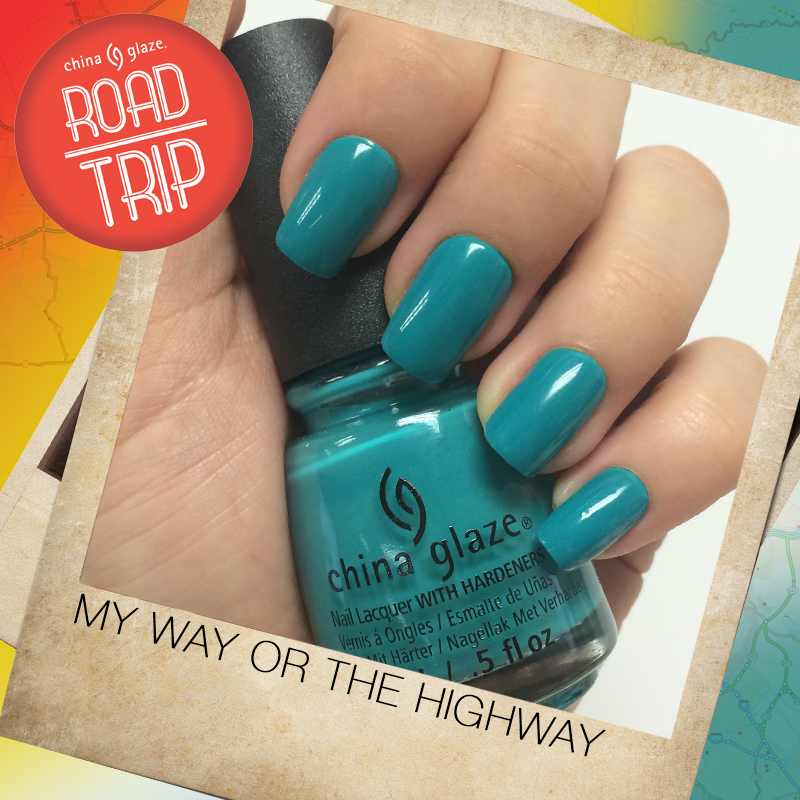 The China Glaze girl paves her own patch and lives with the moto ‘My Way or the Highway’ in a bright turquoise crème! This entry was posted in Product in Focus, Swatches and tagged buy china glaze online, china glaze, China Glaze My Way or the Highway, China Glaze Road Trip, China Glaze Spring 2015, Phoenix Beauty Lounge, swatches, www.phoenixbeautylounge.com by phoenixbeautylounge. Bookmark the permalink.